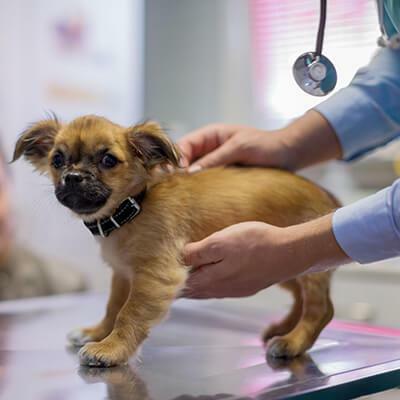 Meadow Wood Animal Hospital has provided the best veterinary care and customer service to the people and pets of the Lawton/Ft. Sill community for over 40 years. 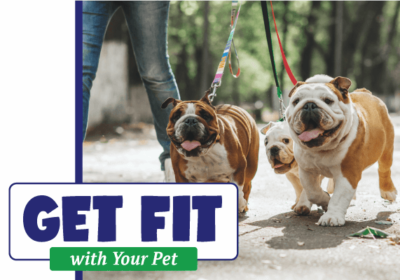 Schedule an appointment today and come see why we are one of the top pet care providers in southwest Oklahoma. 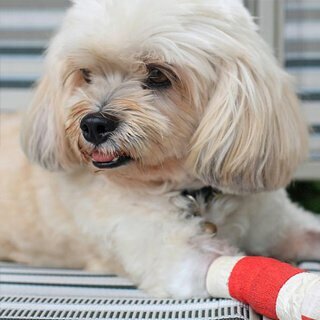 Preventative care is your pet’s first line of defense. 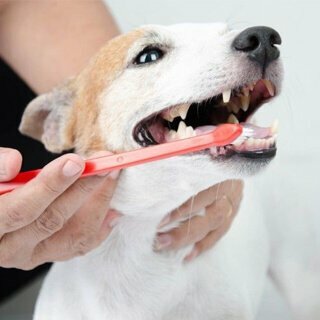 Regular dental care is essential for keeping your pet healthy and happy. 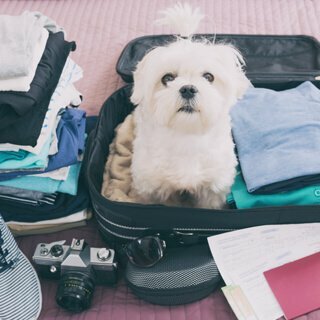 Going out of town? 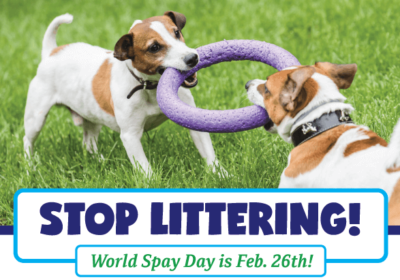 We have you and your pet covered! Meadow Wood Animal Hospital now offers overnight boarding for your cat or dog! Meadow Wood Animal Hospital offers a complete range of basic bathing and grooming services for dogs and cats of all shapes and sizes. 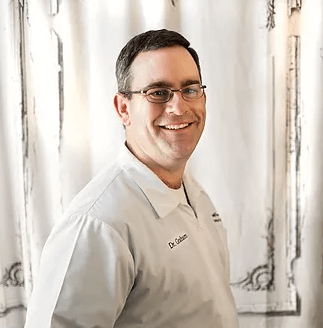 In 2010, Dr. Graham became the owner of Meadow Wood Animal Hospital. 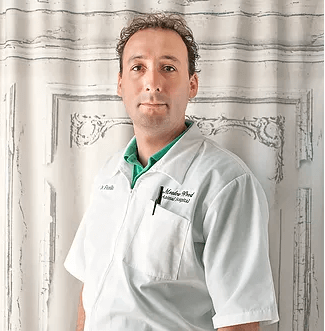 His specialties are Canine and Feline Wellness as well as Soft Tissue Surgery. 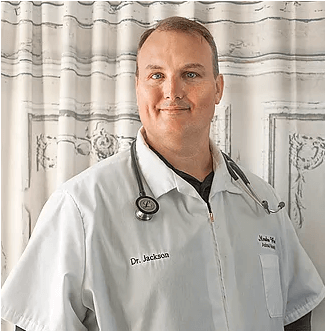 Dr. Jackson has a special interest in canine and feline wellness, internal medicine, soft tissue surgery, and dermatology. 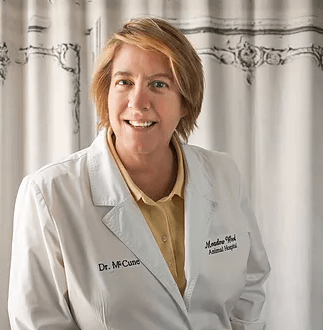 Dr. McCune grew up in Lawton, OK. She went to Macarthur High School, Cameron University and then graduated from Oklahoma State University in 1990. Meadow Wood Animal Hospital is proud to have a solid staff of animal lovers who are passionate about your pet’s health and wellness. We welcome small animals and love building long-lasting relationships! 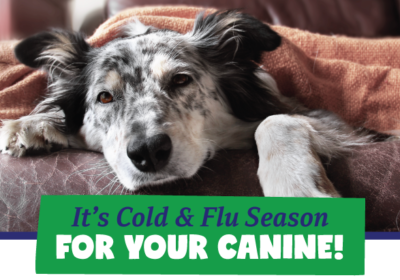 Call today to schedule an appointment to keep your companion’s health at peak performance! 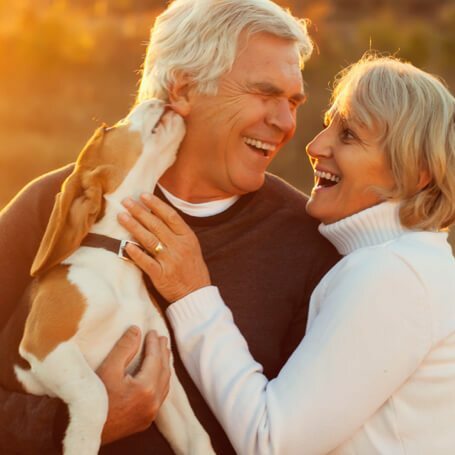 Meadow Wood Animal Hospital has a staff of caring people that are courteous and helpful, qualified physicians who go above and beyond in the care of your pets. A beautiful new facility that makes your visits extra nice. Every time I go into the clinic I’m greeted as if they are really glad to see me. Never make me feel like I am interrupting them. The techs are compassionate with my dog and me; we both suffer from separation anxiety and they make us feel safe. The doctors are professional but also compassionate. They not only treat my Chica Mia, but our entire family with understanding and care. I would never take my pet anywhere else. Love Dr.Jackson and his staff.They are all Friendly and helpful and have a real love of animals. Doc Jackson is always attentive and asking questions and always talks to my pets using their name. I appreciate that. Always very friendly! I’ve been bringing my cats here for years and have never had a bad experience. Excellent care provided and it was always a pleasure coming here.